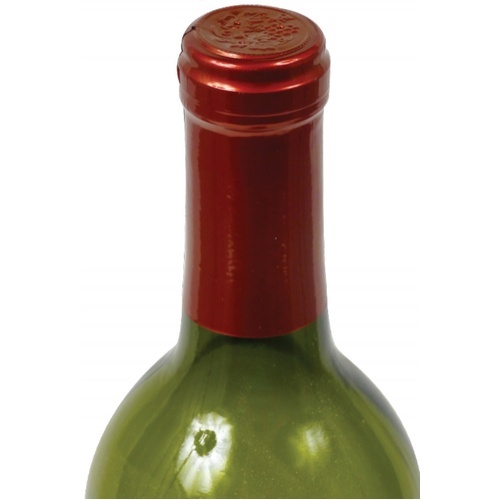 To use, slide on to top of wine bottle and dip into hot water for a quick and even shrink. Or for faster processing with a more reliable finish try one of our Heat Shrink tools. 2 1/4" Height x 1 1/4 Diameter.. Gloss Red has a little orange hue in it. Dress up the bottles a bit. My favorite, they look like same as if you buy a bottle of professional made wine at the store, they look perfect and easy to work with.